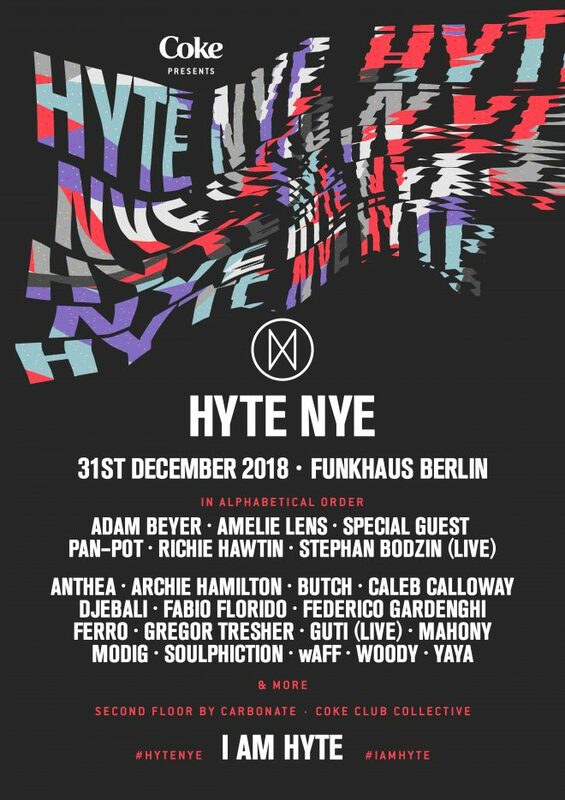 HYTE has introduced its line-up for a 24-hour social gathering at Funkhaus, Berlin on New Year's Eve. Heading up the Berlin model's flagship occasion are Richie Hawtin, Adam Beyer, Pan-Pot, Stephan Bodzin and Amelie Lens (pictured). Other notable artists taking part in on the colossal East German advanced - a former radio broadcasting constructing - are Butch, Archie Hamilton, Guti (dwell) and wAFF. Check the complete line-up under.